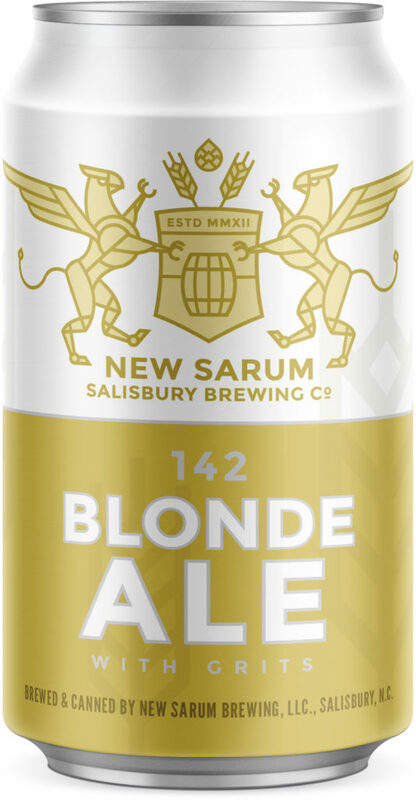 Grits is a southern tradition & New Sarum is 1st to incorporate this ingredient into the creation of a distinguished American blonde ale. Teaming up with native NC establishments, Miknik Farms and Riverbend Malt House, the local grits & grain provide this beer its distinctive, easy to drink flavor that will keep you drinking all day long. Blending eight different hops, this dry hopped IPA will blow your mind with a citrusy flavor & bittering back end. The notion of this beer was to create a simple grain blend to give the hops a stage on which to become the stars. Red and pale malted wheat, aromatic hops, lemon grass and orange peel give this ale a unique twist on classical wheat beers. 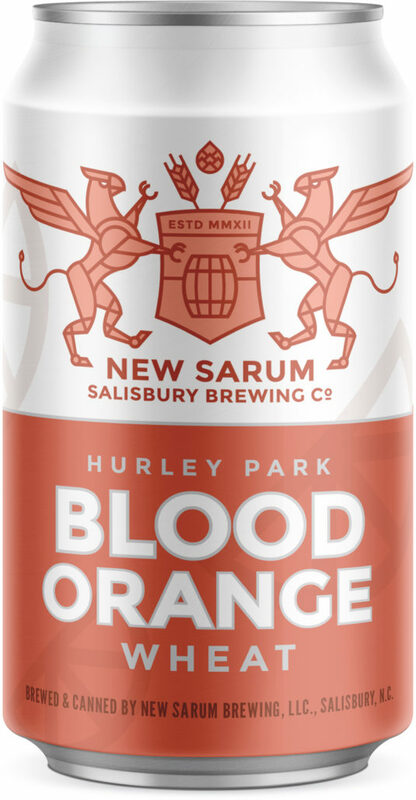 The addition of blood oranges late in the brewing process yields an unmistakable conflict of sweet & tart, resulting in an amazingly enjoyable beer. 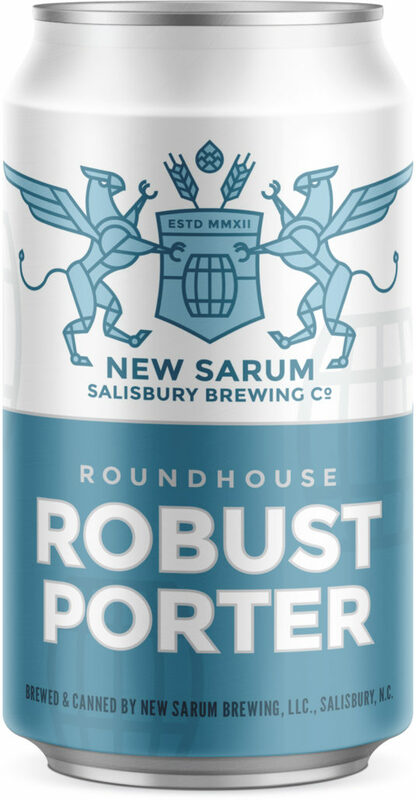 Black as the smoke from an old coal powered train and crafted with dark beer lovers in mind, this earthy full body porter hits you with caramel, chocolate, and toffee all while loads of hops are perfectly blended to produce a balanced beer anyone will relish. 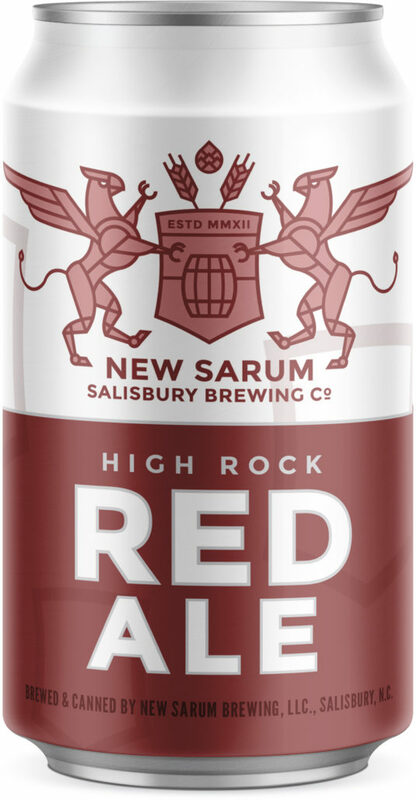 Influenced by traditional English pale ale, this innovative Red Ale was created with the use of Marris Otter and Rye, imparting a light biscuit flavor & spicy notes while drinking this beer. 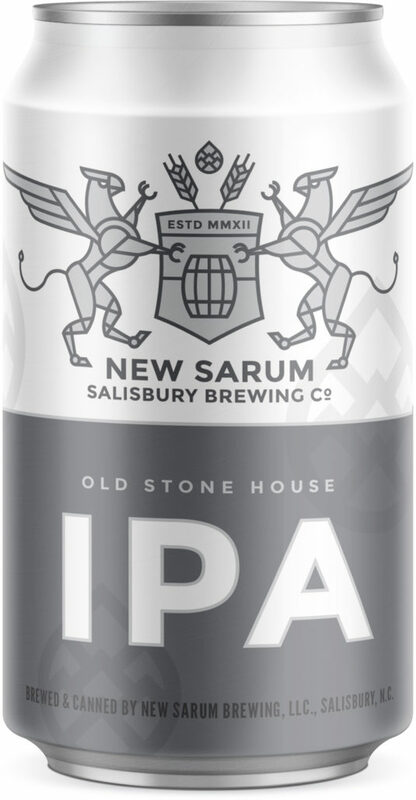 The addition of English hops to finish this creation results in an enjoyable sweet hop flavor and aroma to tempt your taste buds.